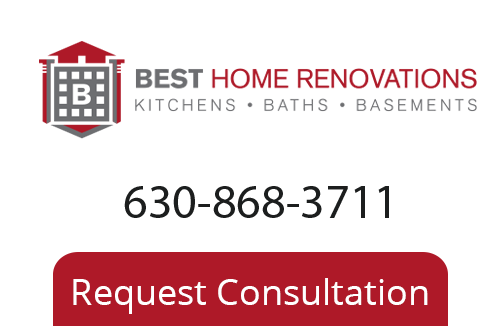 Custom Murals & Mosaics - Custom Tile Work - Best Home Renovations Inc.
Best Home Renovation’s roots as master tile setters shine through our superior tile services. Mosaic is a form of decorative tile art that creates pictures or patterns by setting small colored pieces of glass, stone, or other materials in a bed of cement, plaster, or adhesive. The most complex element of mosaic installation is producing the tile pattern or scene. Our Remodeling Contractors have years of experience in designing custom mosaics that suit each customer’s home and design sensibilities. Our mosaics are truly one of a kind art pieces that are expertly installed by our master tiles setters to stand the test of time.